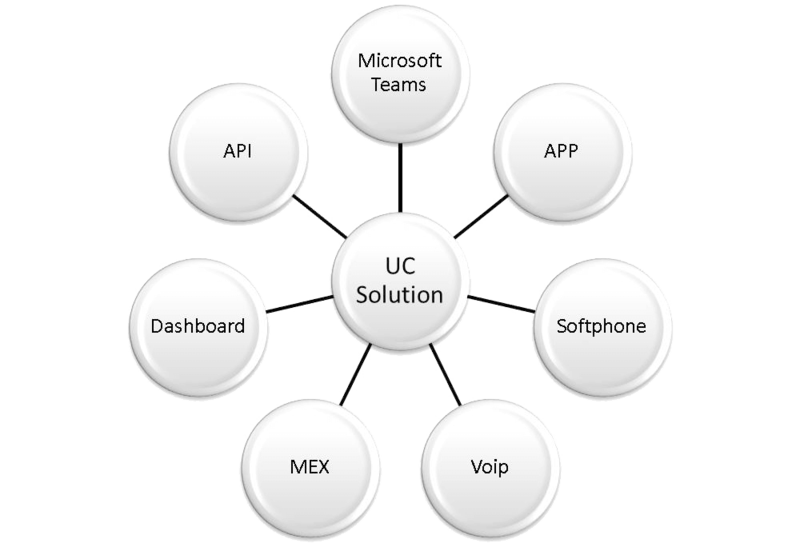 Terratel White Label UC Platform | We bring your netword to life! Our mission is to enable wholesale Partners, MVNO to elevate it’s customer base under it’s own label together with our expertise and UC-platform. 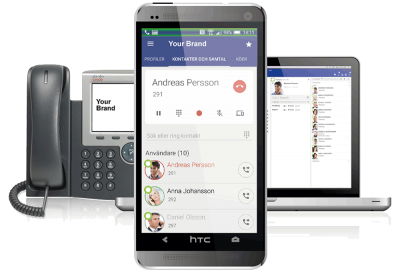 We offer a high-quality UC-platform complete with Billing, Invoicing, Fixed and Mobile integration, Moblie APP, Softphone and easy provisioning of all modern hardware.